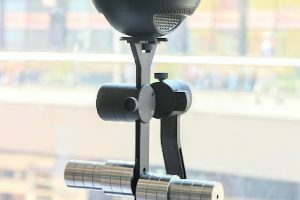 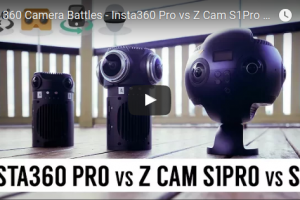 Z Cam S1 Pro now captures 6K 3D 360 video! 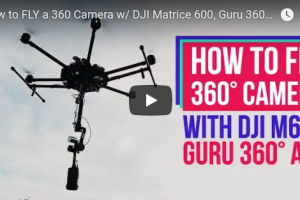 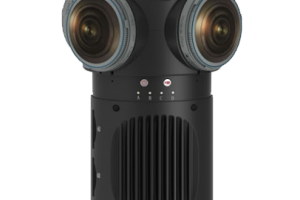 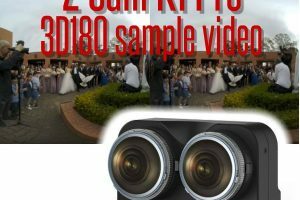 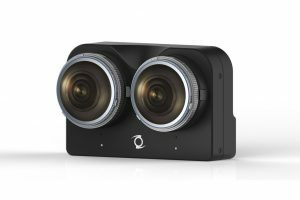 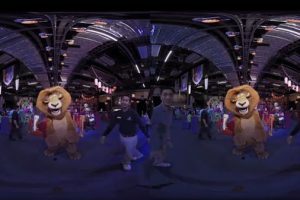 Z Cam’s S1 Pro can now capture 3D 360 video in 6K resolution! 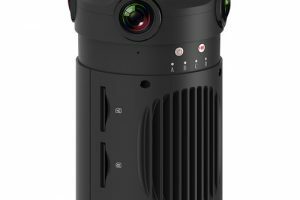 Z Cam is the latest company to join Google’s recently announced VR180 program. 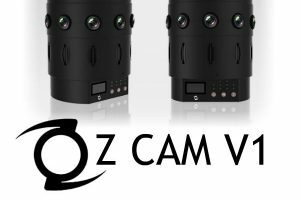 Z Cam also showed their VR180 camera called 3D180.